Kelis has entered a not guilty plea in response to charges she violated her child custody agreement with ex-husband Nas close to 20 times. 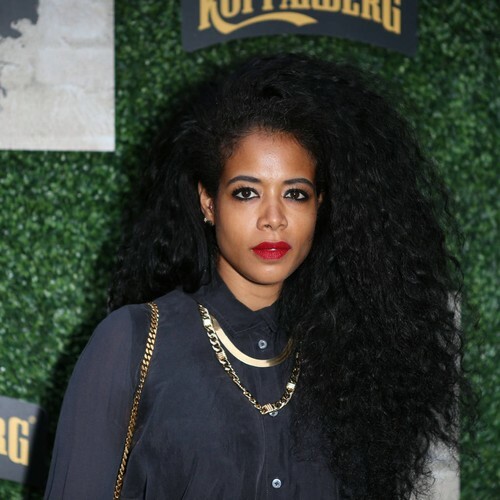 On Thursday (12Apr19), Kelis entered a not guilty plea to 20 contempt of court charges in response to Nas' latest allegations, according to The Blast. Nas is also seeking ,000 (£6,100) Kelis was previously ordered to pay in sanctions.